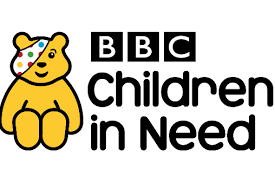 We’re very grateful to Children in Need @BBCCiN for enabling us to work with lovely young carers like Matthew and Chloe who speak so eloquently on this clip. It was broadcast this morning on Children In Need day on BBC Radio Cambridgeshire. We couldn’t be more proud of them.